We operate a fully-equipped Learjet 31 fixed-wing air ambulance with a cruising speed of 500 mph, ready when you need us. 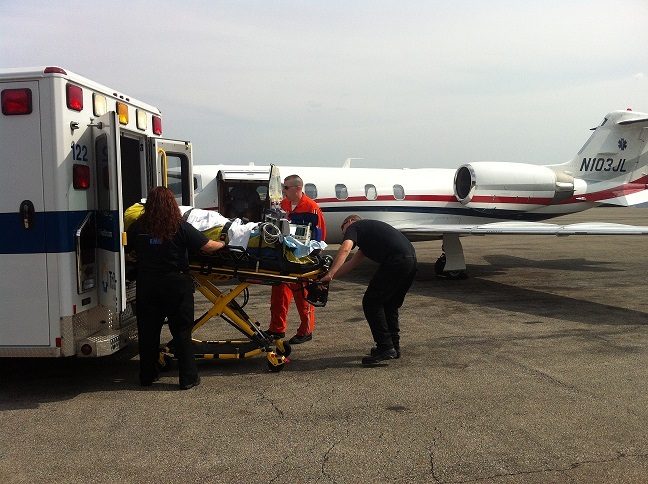 We are available 24 hours a day to transfer patients or organs/organ transport teams. Each air ambulance flight is fully equipped with state-of-the-art mobile ICU medical equipment along with highly qualified and specialized medical personnel to care for the patient. 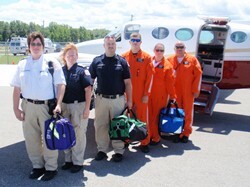 The medical team consists of Mercy Flight Nurses and Paramedics who are also supported by Flight Physicians and other healthcare professionals based on patient need. They operate under a strict set of medical protocols and are required to meet continuing medical education requirements. The aircraft is crewed by two pilots who meet all FAA Air Carrier requirements, and have an average of 32 years flight experience. Flight and ground technical is conducted by Flight Safety, Inc. in Atlanta GA. We are an approved air carrier operating under FAR-135. Our pilots are trained to Airline Transport Pilot standards. 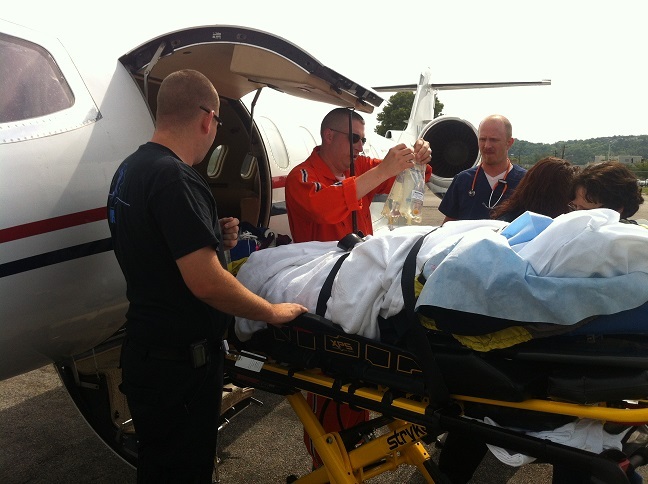 Mercy Flight WNY supports a variety of medical air transport services that are designed to suit your specific needs. Our knowledgeable and professional team will answer all your questions, provide you with cost estimates, and walk you through the different types of services we offer, so you may choose which are most appropriate for your needs. Whatever your air ambulance needs may be, comfort and complete satisfaction are our primary goals. Mercy Flight Inc. serves as an agent for patients in obtaining fixed-wing air ambulance flights from Thunderun Aviation Corp. that is fully certificated by the FAA and US DoT and who are solely responsible for the air transportation by Mercy Flight Inc. on behalf of its customers. 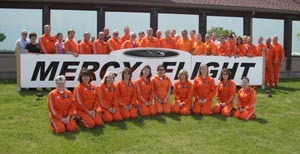 Mercy Flight Inc. is not a direct or indirect fixed-wing air carrier. Thunderun Aviation Corporation is a fully certificated FAA and DoT Air Carrier, operating under FAA Air Carrier Certificate #2TRA643M.